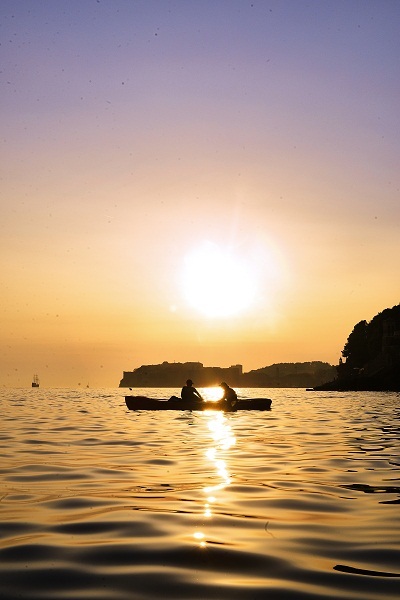 Blazing sunsets, dilapidated forts that brim with history, cliffs that offer many a picturesque spot and turquoise waters that are gleamingly transparent – every inch of Croatia is beautiful. On a perfect summer holiday with my family, we drove from Ljubljana to Split. Thereafter, we took ferries to explore the islands in Croatia – some untouched and a few popular ones. 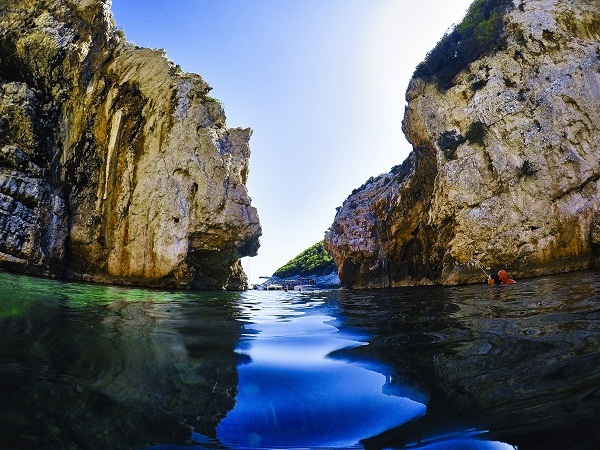 The islands of Vis and Brâc are a short yacht ride from the resort island of Hvar. 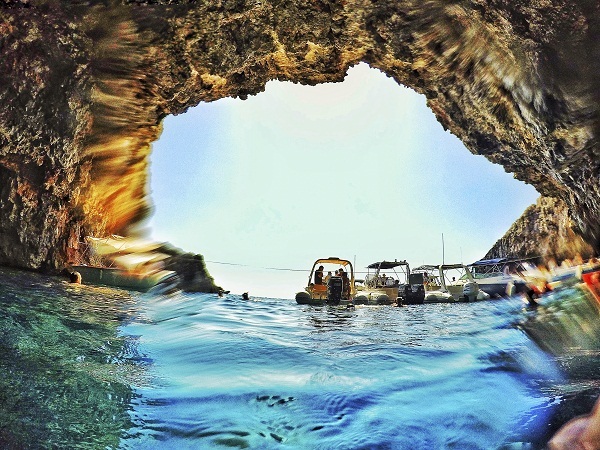 On the way, you can spot pristine beaches and caves where you can pause for snorkeling. The local lunches include freshly prepared seafood. The Green and Blue Caves, as their names suggest, are known for the blue and green natural light that reflect in the most magical way. 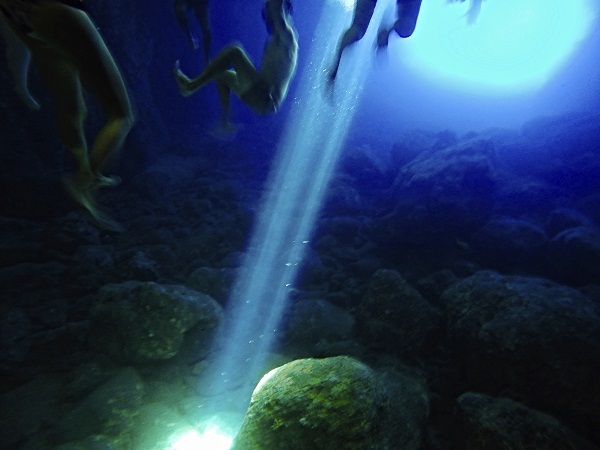 As a photographer, I carry more than just one piece of equipment and I remember losing my GoPro to the waters of the Green Caves, which were at least 10 feet deep. But a group of helpful and friendly Australians managed to recover my camera from the bed of the Green Cave! It was amazing to make new friends and laugh over the adventures that brought strangers together. Every evening was spent chasing the most mesmerising sunsets. I found myself falling in love with this Eastern European country – for its architecture and the blues of the ocean – with each passing day of my brief jaunt here. 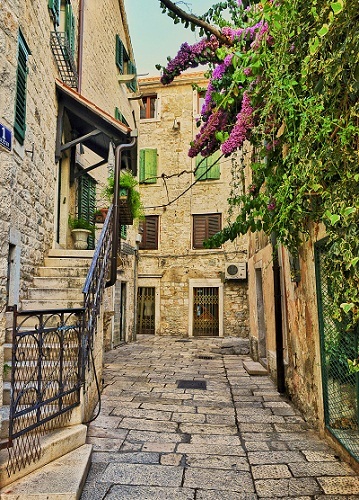 We would spend most of our afternoons walking through the alleys of the old town. 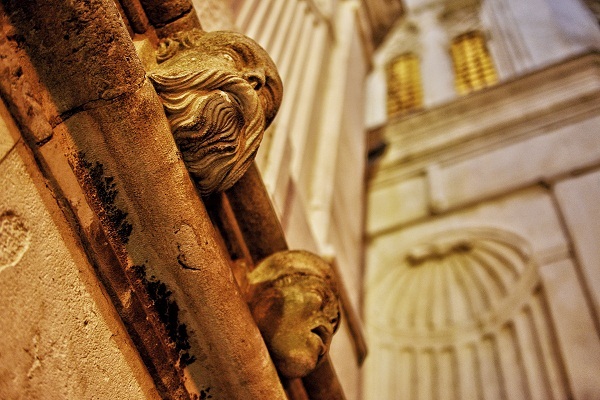 What I loved most about Dubrovnik’s old town are its stories. The structures have been through a lot, from wars to fires, and they still persist with their glorious facades. 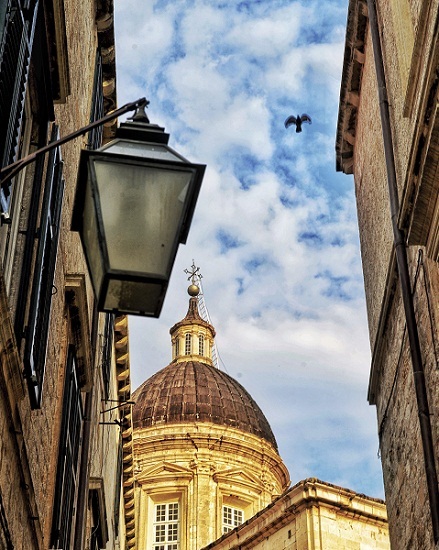 In fact, different parts of the old town allow you to explore different architectural styles, from Romanesque to baroque. Church bells peal in the distance and street artistes serenade you with their tunes at almost every turn. 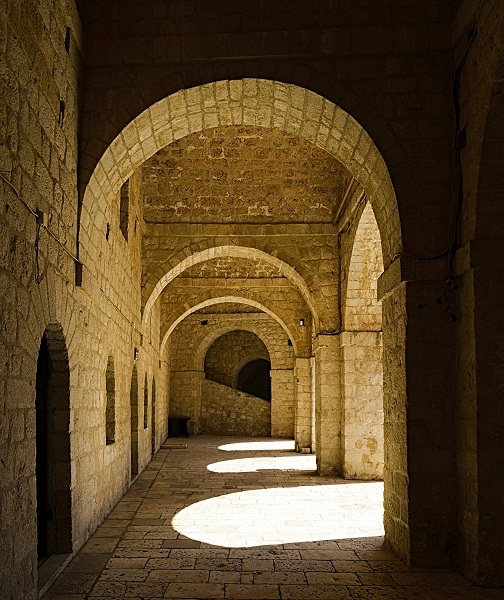 Symmetrical structures bathed in gorgeous, natural light make for the most interesting shots. Another reason that took me to Croatia was the television show Game of Thrones (GoT). And I wasn’t disappointed in the least, as Dubrovnik is lined with souvenir shops that retail GoT merchandise and they also organise walking tours. On the tour, we were taken to different parts of the old town where the show has been shot. Listening to inside information about the HBO series, we were teleported into the alternative world of King’s Landing. Climbing up to the St Lawrence fortress wasn’t easy, but it was worth it for the view of the vistas from the summit. It wasn’t hard to imagine flying dragons and large warships from up there. 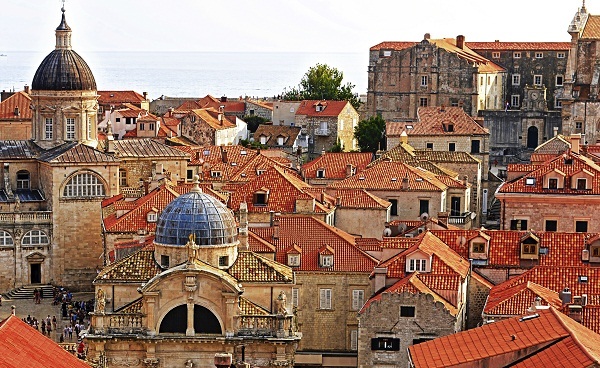 A trek around the walls of Dubrovnik promises bird’s-eye views of the city, and these will also guide you to little cafes worth checking out. Spend the evenings taking a dip in the sea to cool off on the hot days. Split’s untouched beaches like Žnjan are perfect to unwind. 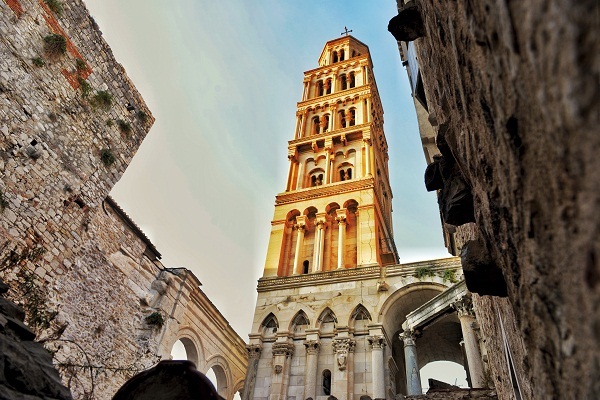 Its ancient palace of Diocletian, the Roman emperor is a must-visit. The city is simple and unpretentious, and it’s this laid-back vibe that draws you towards it. The effortlessness that emanates in each city of Croatia is characterised by a unique vibe that I’ve never experienced anywhere else in the world. The island life, the omnipresent music and the scrumptious food make it a paradise.